I’ve never been one to shy away from early-stage software, so of course I ran to the GitHub project page, cloned the repository, and built it immediately on my own Mac. 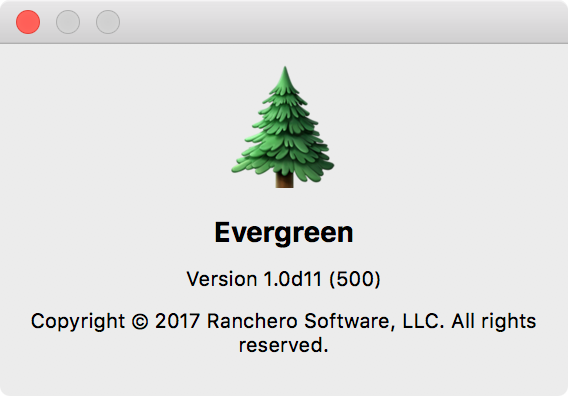 Since I have the source code right here, why don’t I render that tree at a large size in a graphics app, resize it to a million different resolutions, bundle it up and check it in to the Evergreen source base? 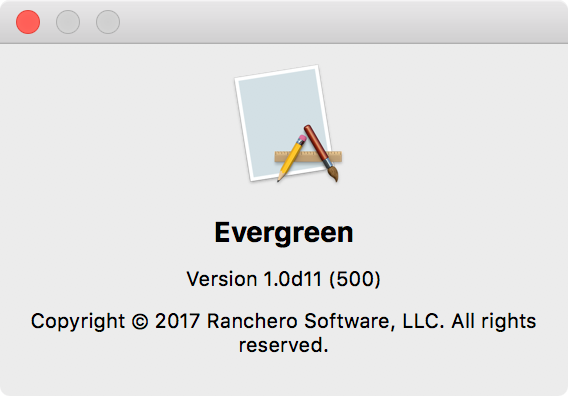 In summary this code: creates a CoreGraphics drawing context, renders a huge evergreen Emoji glyph into it, and creates an NSImage out of it. In programming there is usually a hard way, an easy way, and a fun way. Be sure to take the third option as often as possible.